One of the brands not available here but very common in the US is Wet 'n Wild, and I brought home this beauty for Manon from New York City last year. Such a classic color! 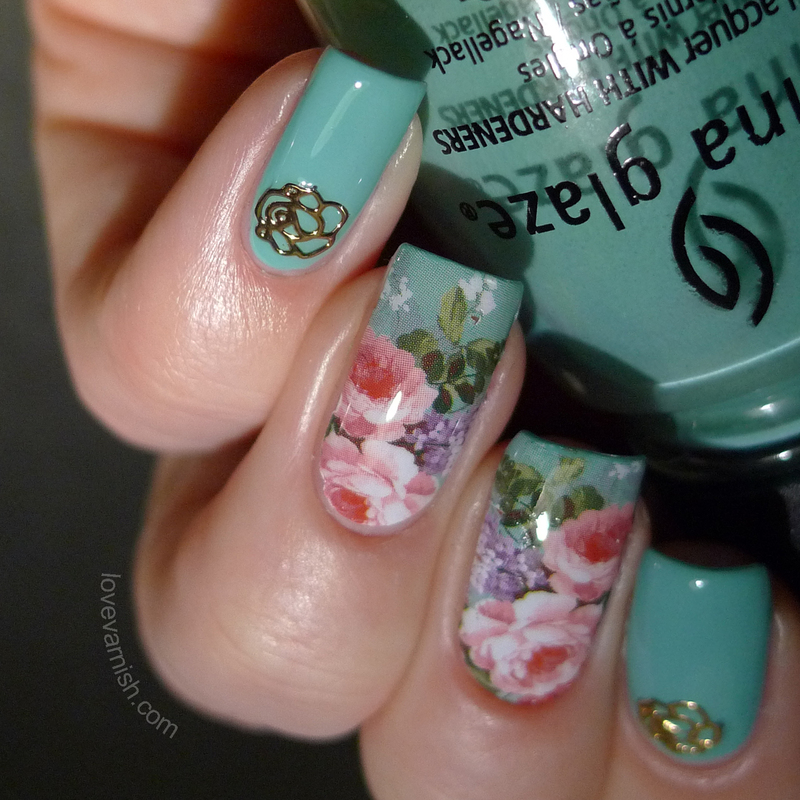 A #nailart skittlette using goodies from She Sells Seashells! Tuesday A #nailart skittlette using goodies from She Sells Seashells! Waterdecals and I aren't the bestest friends, but these beautiful flower ones I used from She Sells Seashells didn't turn out too bad, now did they? Swatches & Review - Cirque Colors The Metropolis Collection December Release! Wednesday Swatches & Review - Cirque Colors The Metropolis Collection December Release! Cirque Colors monthly releases creme colors as part of the Metropolis collection, and in December this beautiful red was released. Check the original post for another stunner! Ooooh, I totally forgot about this mesmerizing dark beauty! Isn't it amazing? Too bad Rescue Beauty Lounge isn't in business anymore :-(.